Has Virat Kohli's Twitter account been hacked? 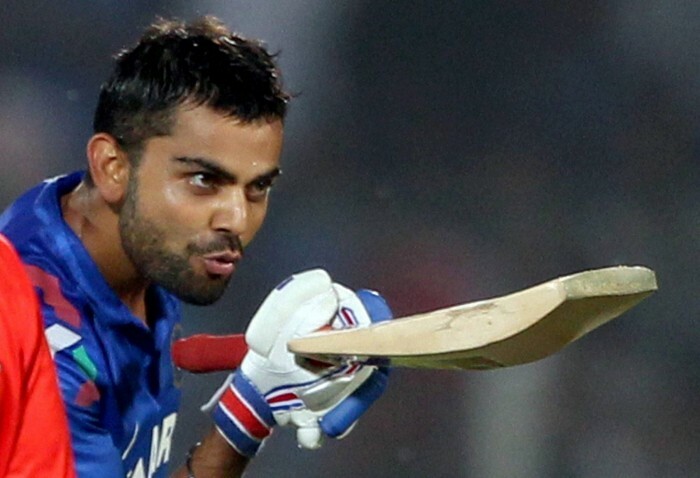 Has Virat Kohli’s Twitter account been hacked? Looks like someone’s messing with the Indian cricketer Virat Kohli‘s Twitter account. Have a look at the confusing tweets made from his account, which we feel, was hacked. Or maybe, it could be a promotional activity! We’ll have to wait and watch till what happens next. Apparently, the person who hacked it doesn’t seem to know how to spell ‘wrong’! Looks like the young man is going to do some proper bashing of whoever is responsible for the same. What do you think must have happened with Virat’s Twitter account? Let me know in the comments section below! This is what happens when grandmas smoke weed for the first time! Flipkart sends an empty box to its customer for the third time!